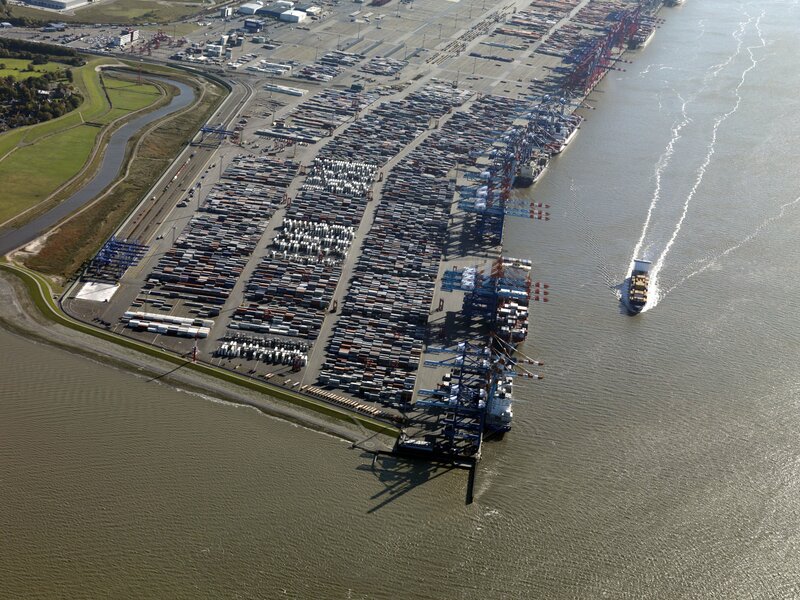 bremenports has been nominated for the 10th German Sustainability Award, placing it amongst the nine best SMEs. The German Sustainability Award will be presented in Düsseldorf at the beginning of December. The prizewinners are selected by a jury of top-ranking experts who represent the business and research sectors, NGOs and politics. The award is intended to highlight the achievements of exemplary actors and projects and consequently promote the changeover to a sustainable society. The prizewinning actors show examples of sustainable development and how these can lead to competitive opportunities. We are very pleased that our commitment is also recognised by others outside our organisation and will continue to integrate economic, ecological and social aspects into our corporate activities. Click here for a list of all the nominated companies. 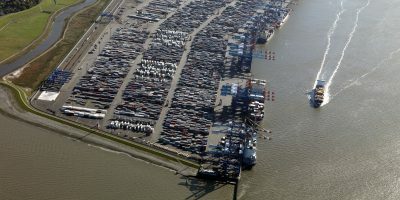 The port management company bremenports reacts to the threats of global warming, climate change and the rise of the sea level with a greenports sustainability strategy developed specifically for the ports of Bremen/Bremerhaven. The aim of this initiative is the development of projects that enable the economy and the public sector in the two-city state to promote maritime environmental protection - because it too deserves a fair chance.